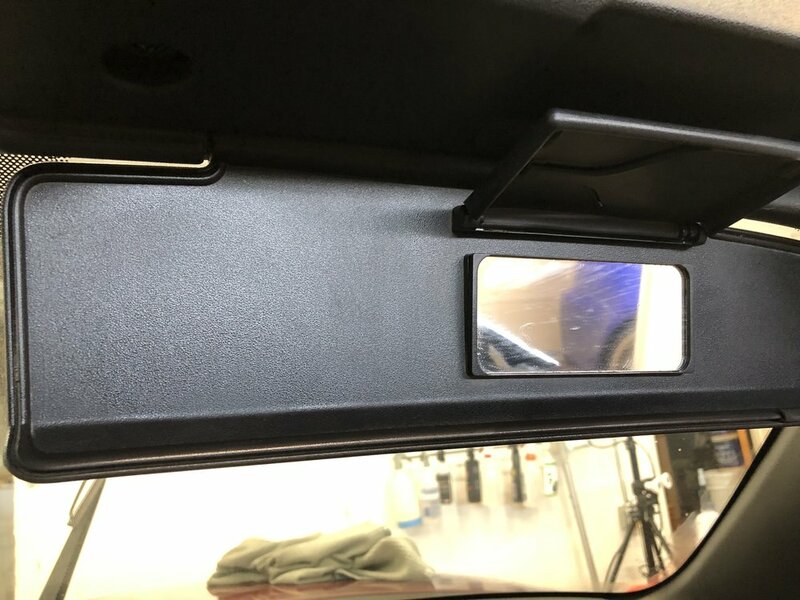 Little different kind of project today. 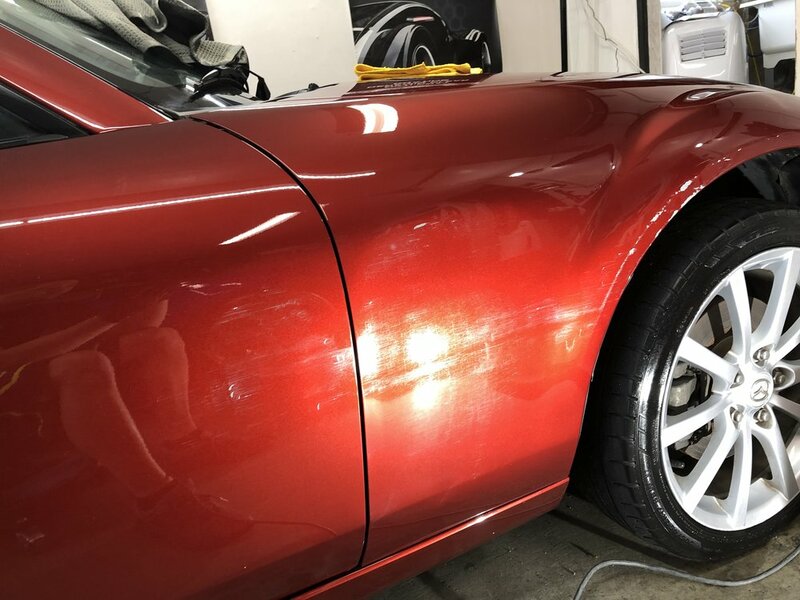 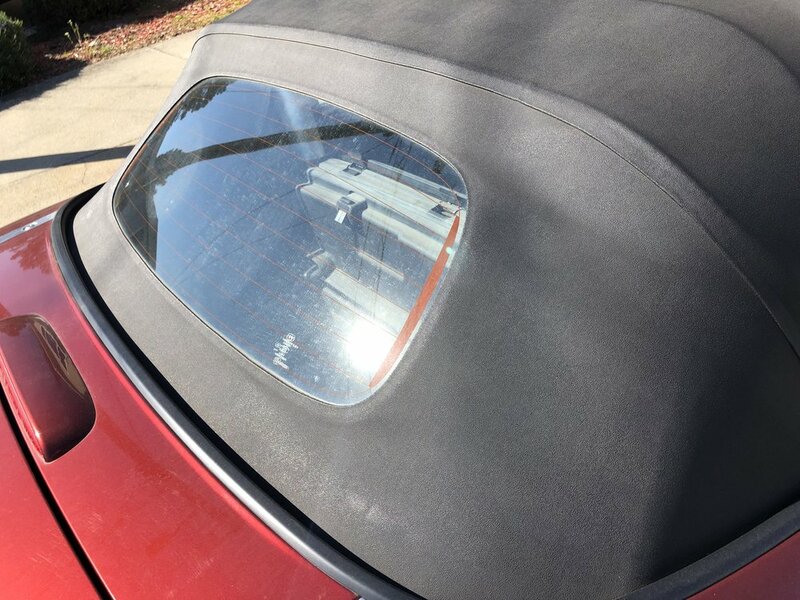 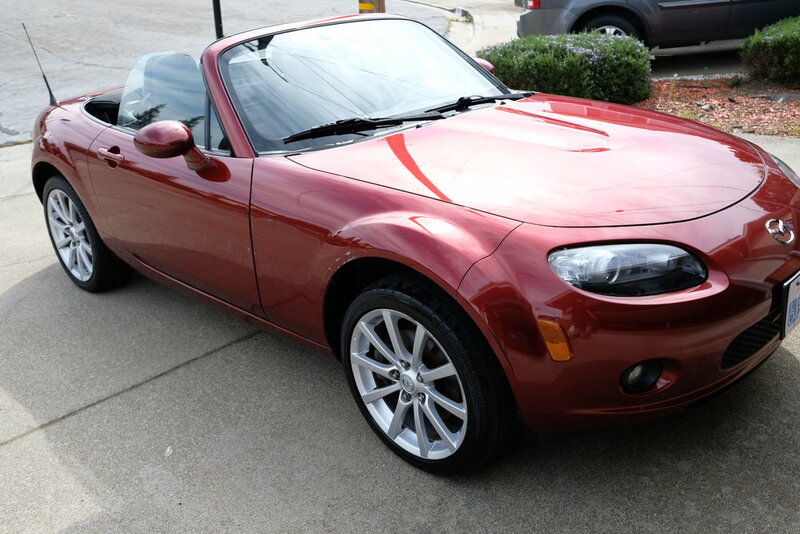 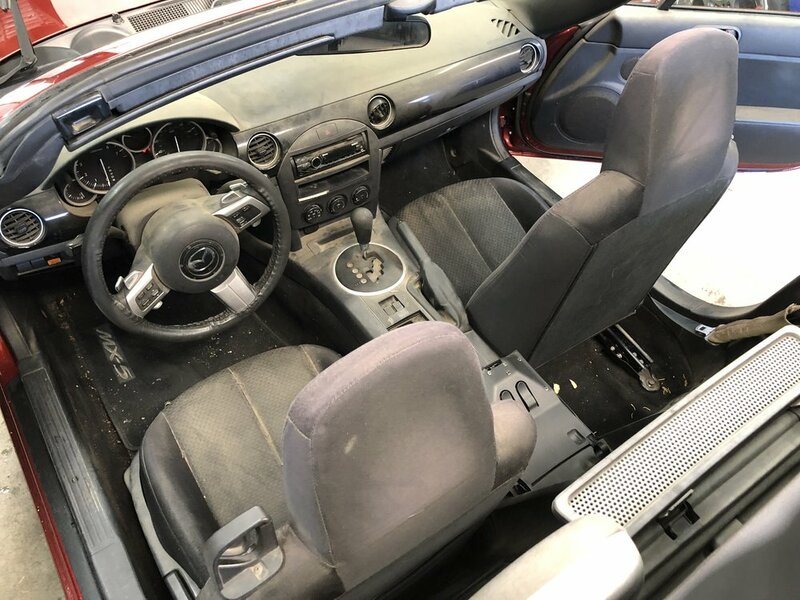 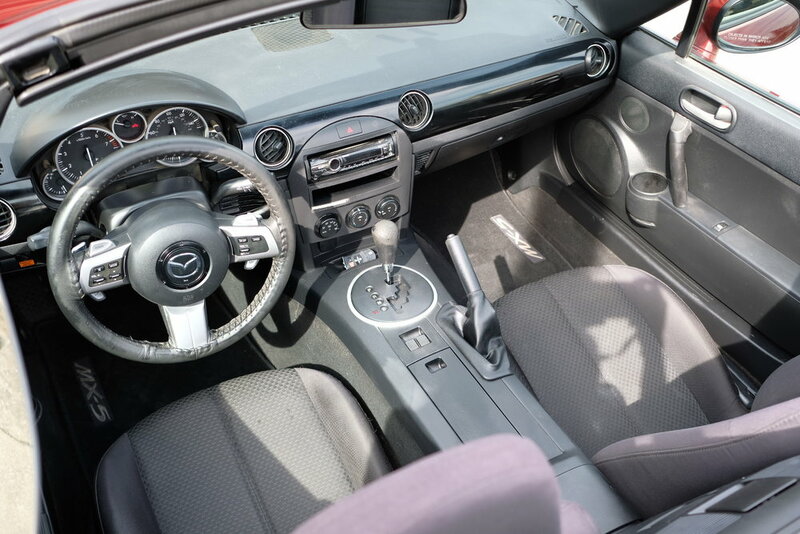 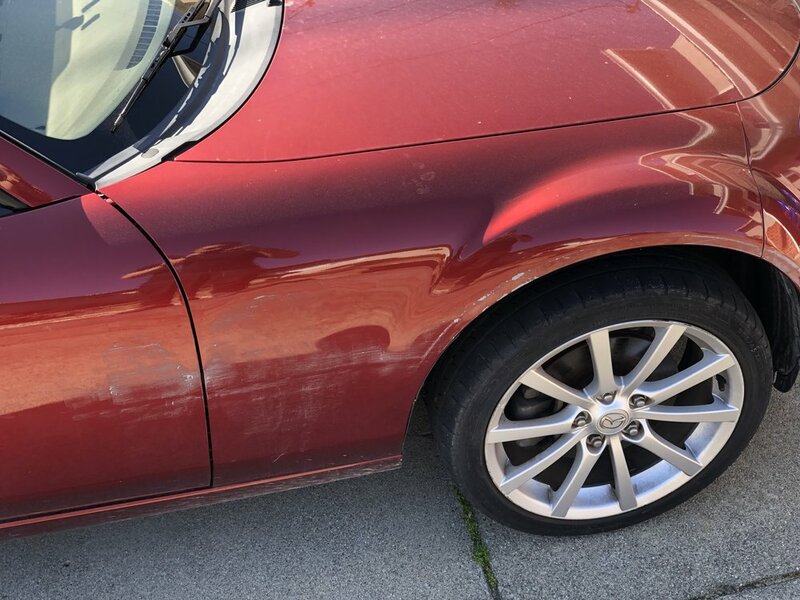 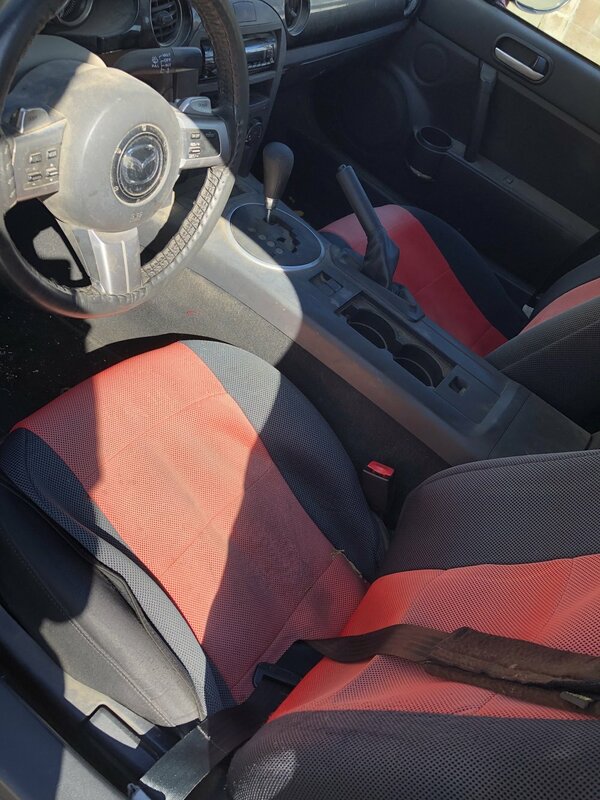 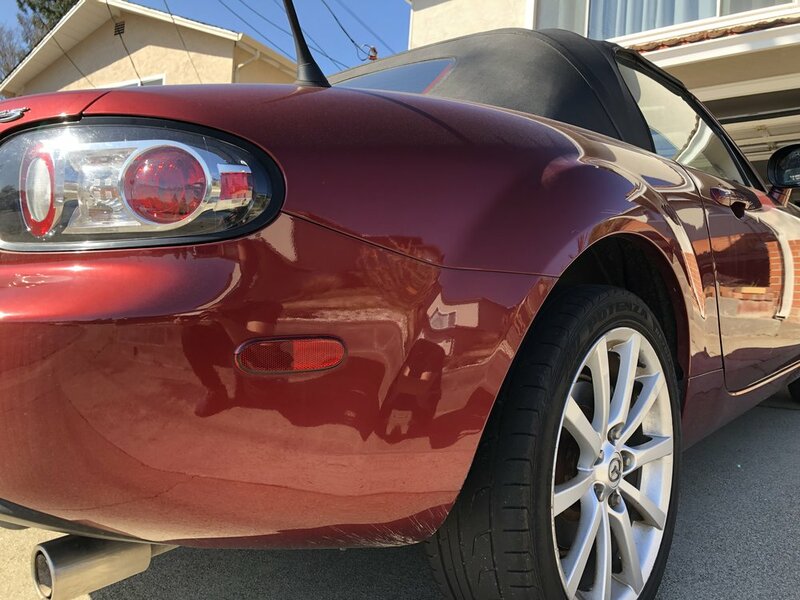 This Mazda Miata belongs to an older retired couple, who may not have the physical capability of cleaning the car over the years of ownership. 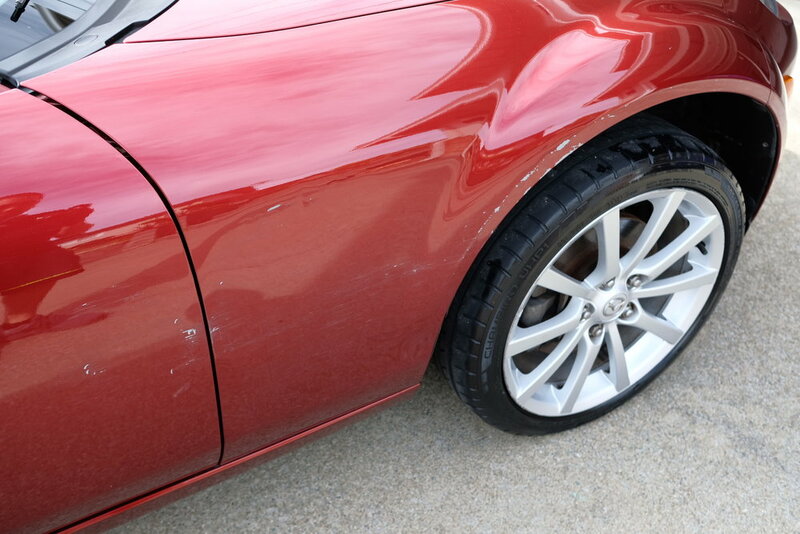 But it definitely looks like they enjoyed the heck out of this car! 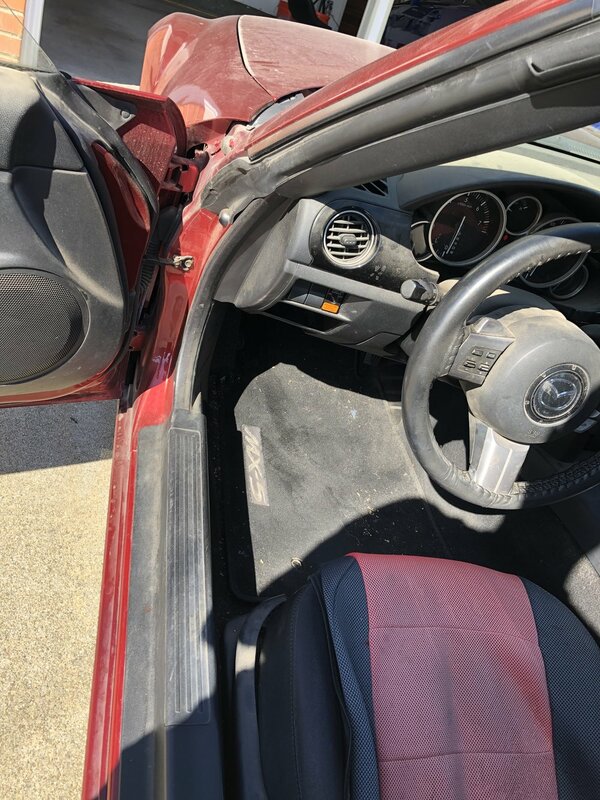 Both the interior and exterior had seen better days, especially the interior. 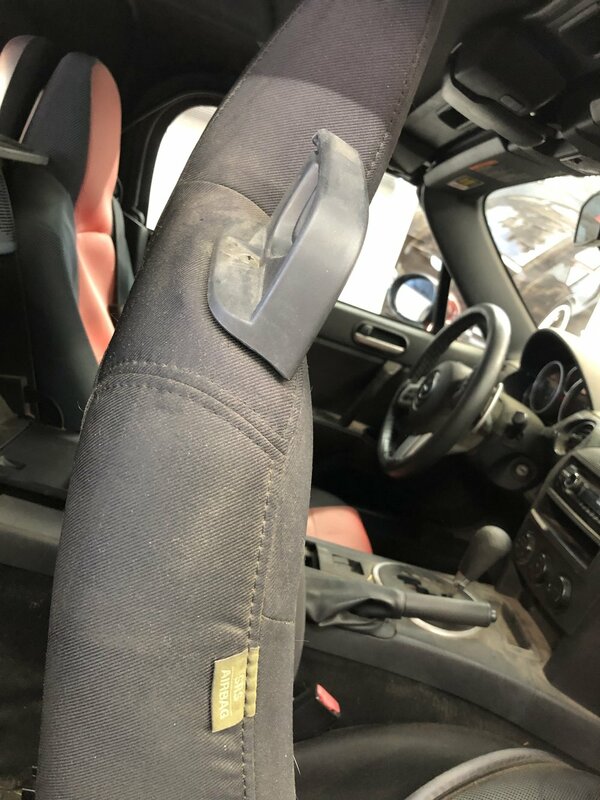 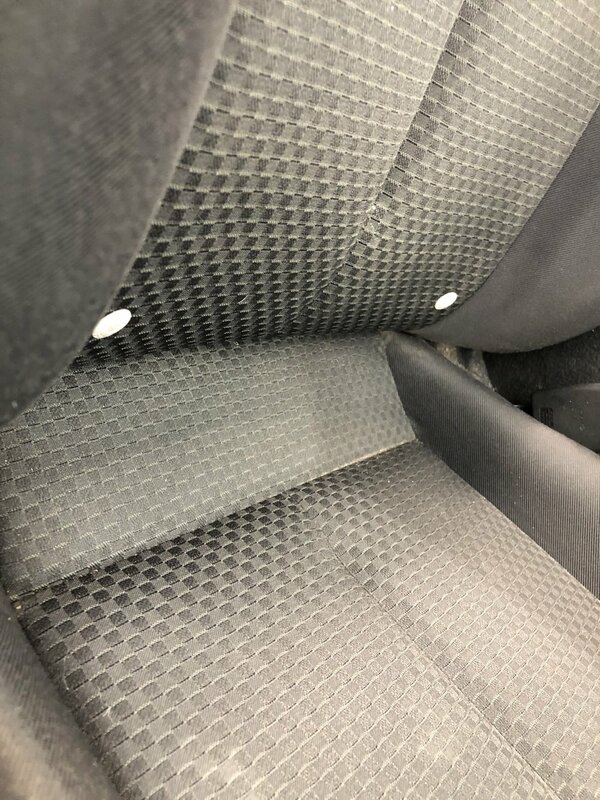 On the interior, we stripped it of the seat covers to access the OEM seats. 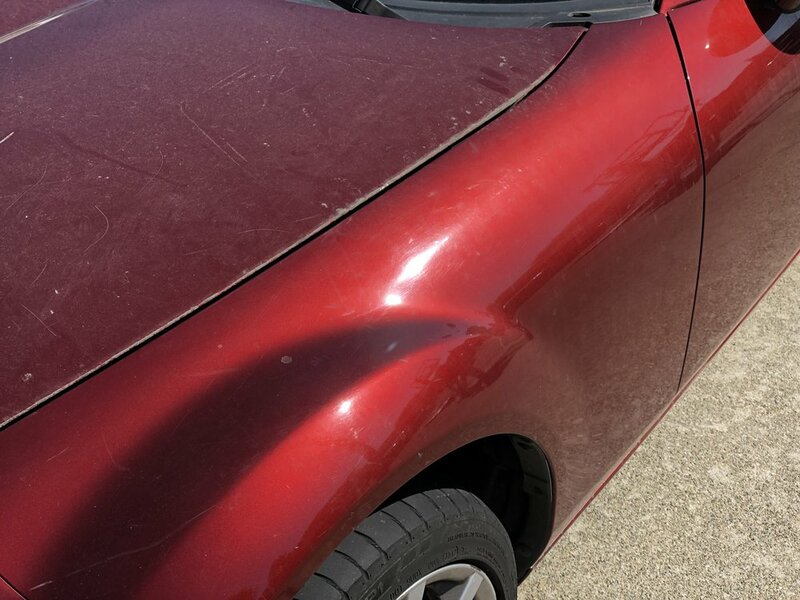 What was under it was years of dirt, sand, leaves, and who knows what. 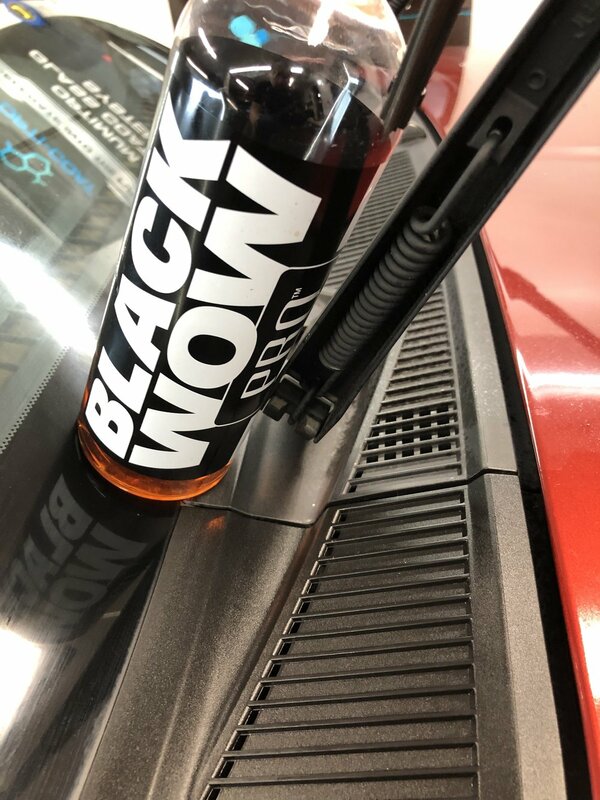 We started off with a rough vacuum and a rough wipe down, followed that with hours of steam cleaning, wiped down again, and finally rehydrated and protected all of the black plastics. 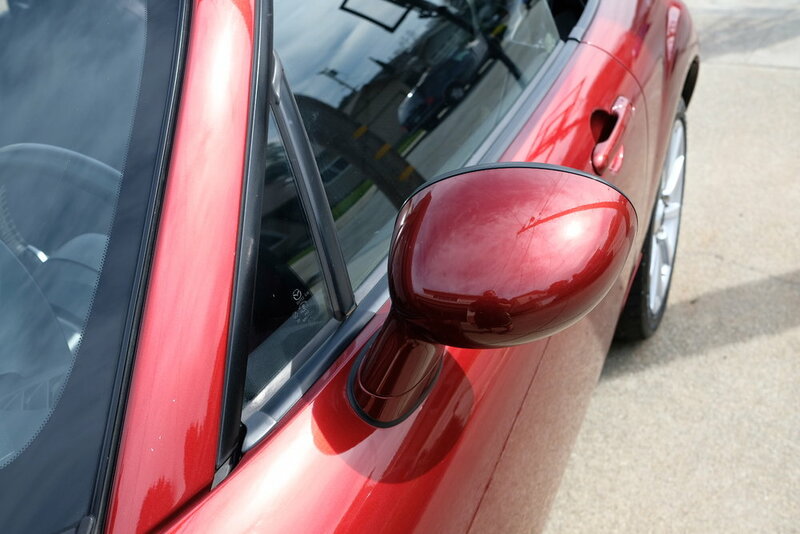 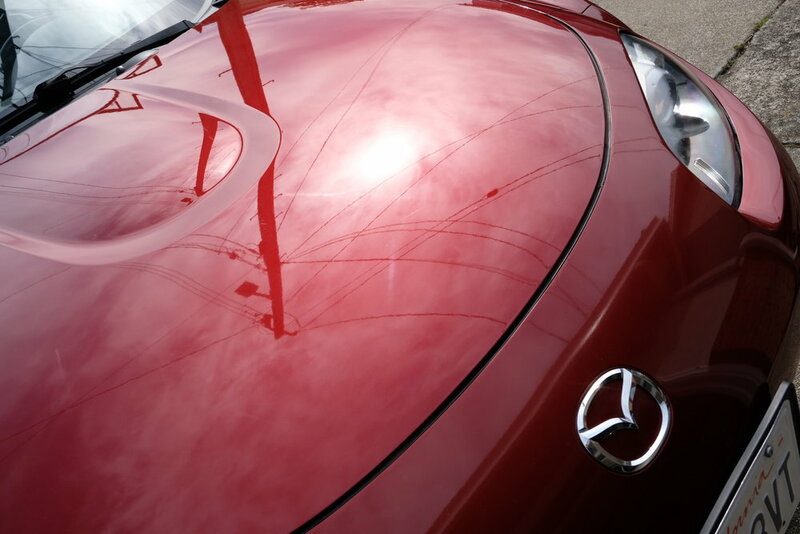 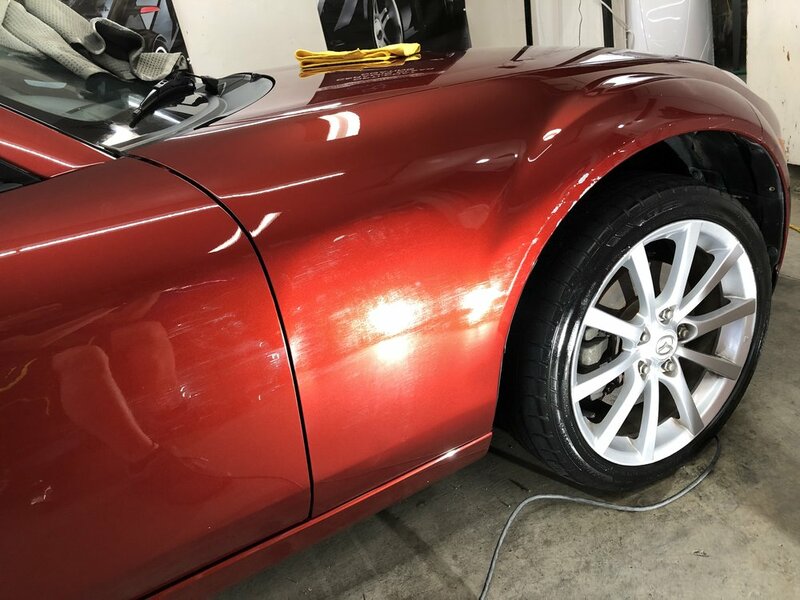 The exterior received a quick one step polish with the intent to enhance the look and bring gloss back to the car. 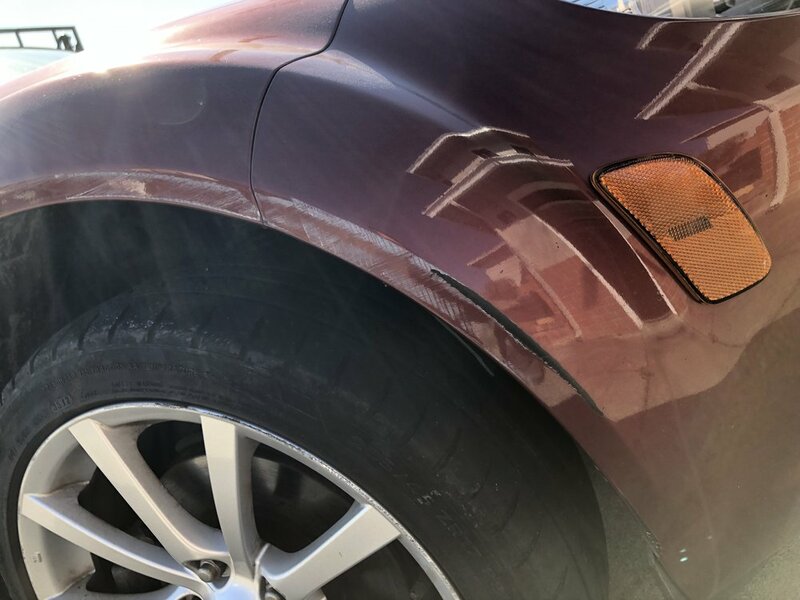 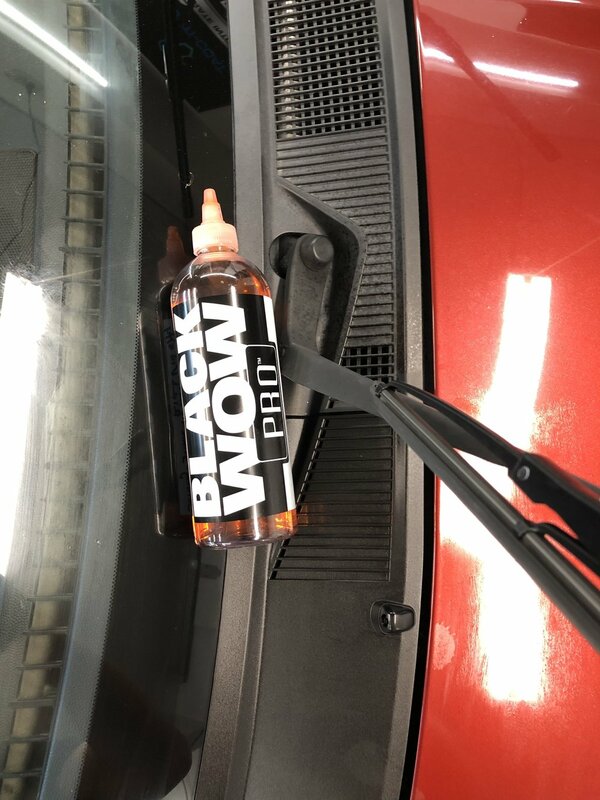 The black plastics also received BlackWOW pro to restore them from its faded look.